The Week In Rap: 14 Teachers Decorate Their Classroom Doors for Black History Month, 1K Phew - How We Coming feat. WHATUPRG & Ty Brasel, K Tempo Drops "Kingdom Minded"
Say hello and get connected or See all our latest videos here. Joy King Supreme explores the source of joy we find exclusively in the person of Jesus Christ and the infinite gifts he holds together for our joy. 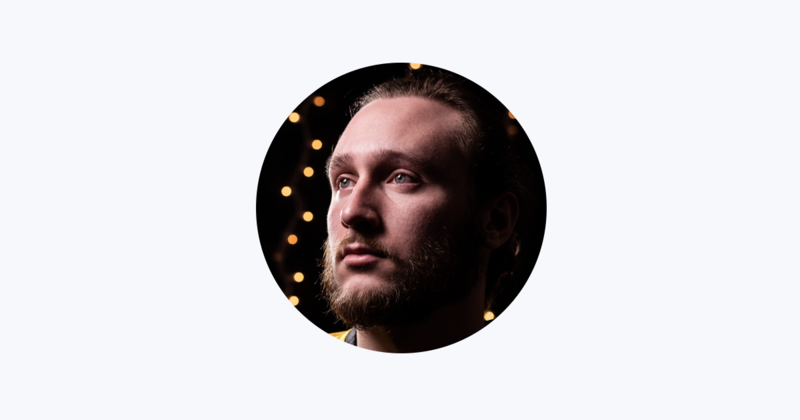 Audio: James Gardin "Chitown Boogie"
Formerly known as CJ Williams, K Tempo is a rapper, drummer, and producer from Canton, GA. At twenty-two years old, he pursues the calling to spread the message of Jesus Christ through music. K Tempo is currently working with and touring with successful Christian artist, B-SHOC. Black history month has been celebrated in the United States each February since 1926 and each year new influential leaders in the community are born. Even last year alone was filled with endless melanin magic to rejoice over. 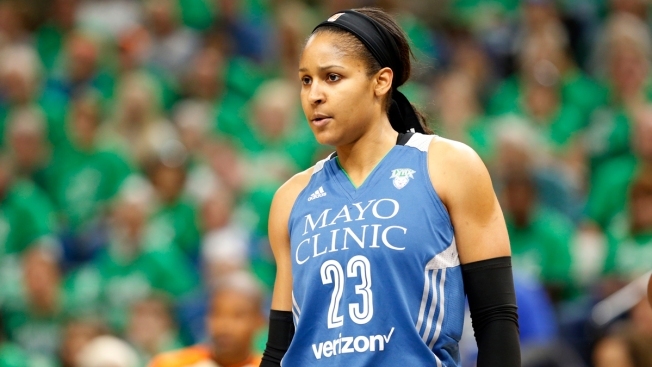 In sports, Simone Biles became the most decorated gymnast in the world and Naomi Osaka became the first Japanese player to win a Grand Slam title; while in entertainment Black Panther's predominantly black cast became the third-highest grossing film in the North American box office with $700 million and Cardi B became the first female rapper with two Billboard #1's. 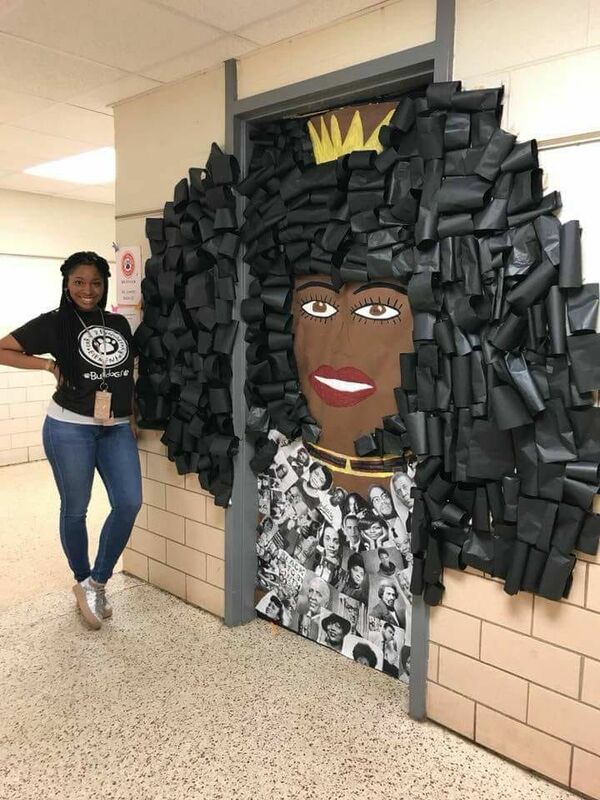 Using paper, fabric and glue the teachers on this list have created some truly stunning designs to highlight the vast array of black legends over the years. Scroll down below to check out their intricate doors and don't forget to upvote your favs! HOGMOB.COM HOGMOBMERCH.BIGCARTEL.COM HOG MOB is a global discipleship network that focuses on bringing the Gospel of Jesus Christ to the urban culture. 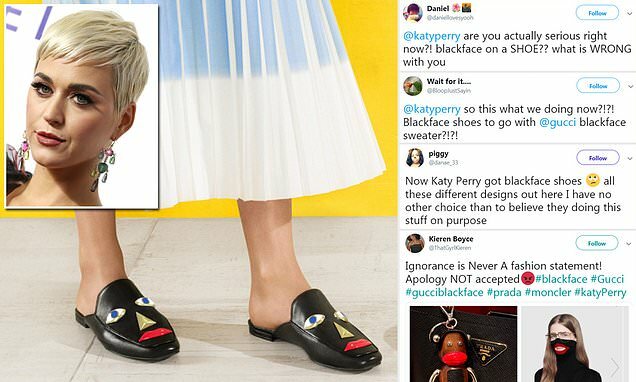 Katy Perry is now the latest artist/brand to be accused of promoting blackface. Ever since Disney announced plans for a live-action Aladdin movie with Will Smith playing the genie, people have been wondering how the shape-shifting character with cosmic powers will appear in the film.